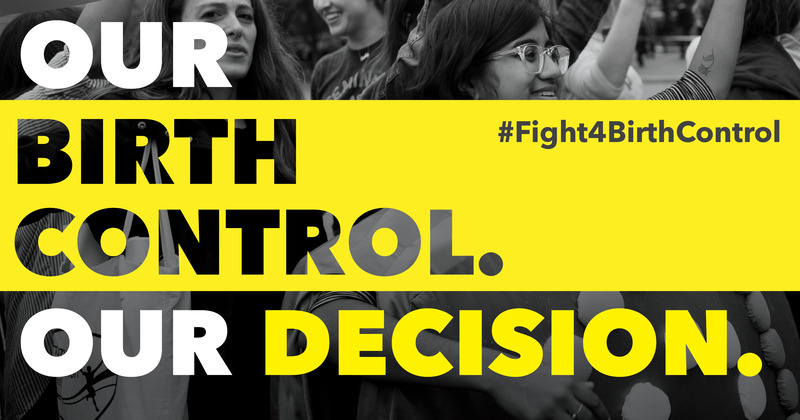 Tell your representatives: Defend access to birth control for all. Thanks to the Trump-Pence administration, the rules rolling back birth control coverage threaten access for the 62 million people who gained it through the ACA. It’s unbelievable that we must defend basic care like birth control. Speak out: Tell your representatives to stop these restrictive rules.